Digital Marketing Can Turn A Small Business Into A Large Organization? How Digital Marketing Can Turn A Small Business Into A Large Organization? Internet has emerged as a communication media that enables even a small or a medium business to think big and explore the endless possibilities that the World Wide Web can offer. With over 3 billion people having access to the Internet, SMEs have an unimaginably large market to play in. And it’s imperative for them to invest considerable resources in digital marketing. Today, millions of people are looking out for products and services online and your absence on the web can hamper your success to a large extent. The Internet allows you to market your products and services to prospects that are highly impossible to reach using the traditional offline channels. Here are few reasons that explain why having a digital presence is imperative for SMEs in present times. Some studies show that about 70-80% of people research a company online before visiting a small business or making a purchase with them. If this is true, an SME which does not have a strong digital presence is hugely compromising on the visibility of its brand. The Internet opens up a huge market for a startup or a SME to market their products or services in. These potential customers are otherwise hard to reach using only the offline channels. The online media gives marketers multiple platforms to communicate with their target audience. 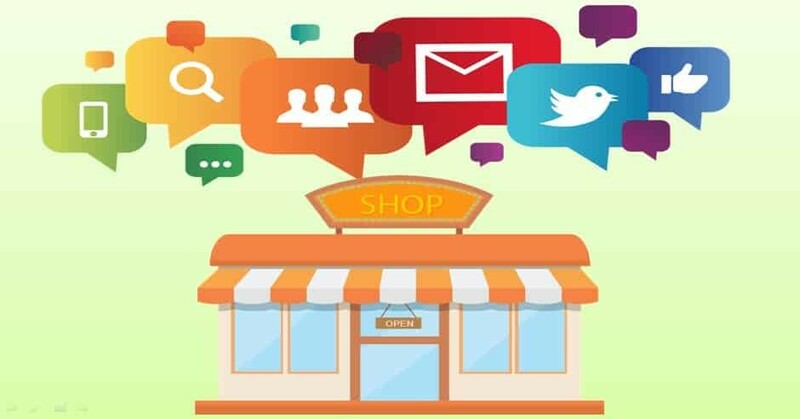 Other than getting listed on search engines, SMEs can effectively use social media too build a strong reputation and drive customers to their websites and initiate sales process. The social media also helps a business keep their target audience updated with the latest updates and product launches and also enables a two-way communication and feedback mechanism. Making meticulous investments into digital media can increase your returns to a great extent. The cost of running online campaigns is much lower than the offline campaigns. Considering the sheer power that the Internet has in pulling crowds towards a brand, the marketing cost per person is nothing compared to the sales volume that can be generated. Also, the best thing about Internet marketing is that there are no restrictions on entry and if you plan your strategies well, you may generate immense revenues at minimum cost. Almost all the SMEs know how important it is to be present on the digital media. However, 60% of SMBs do not have a website, and of those, 30% cite cost as the reason. With rising competition levels, one or more of your competitors might be using digital media to drive customers to their brands. Not having a digital media strategy in today’s time may not be a smart move. Moreover, there is no harm in making your presence online as you may do it without even investing a dollar. The online media gives SMEs enough flexibility in terms of implementing or modifying their marketing campaigns. The offline marketing campaigns have certain restrictions when it comes to making changes when there are deviations. And many times, it’s not feasible to correct those deviations as you may have invested significant money into those campaigns. The digital media on the other hand allows you to track your campaign progress, measure the response of the targeted audience and accordingly modify the strategy and correct the deviations. To conclude, the digital media can be a magic wand for marketers to tap the untapped market and generate newer business opportunities every day.